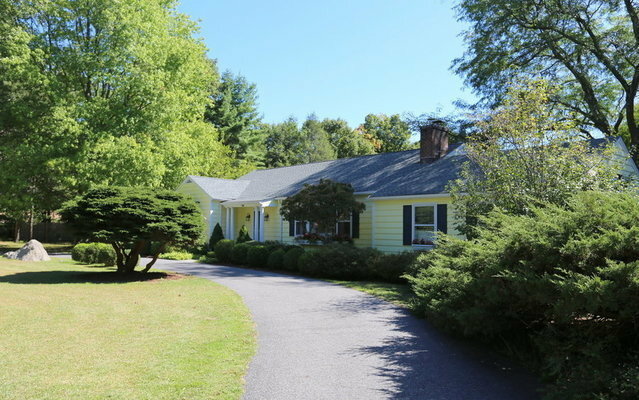 Rare opportunity to own a three bedroom house on more than 21 acres in the heart of Pound Ridge. The offering consists of three separate but adjoining parcels. Two parcels are vacant land with frontage on both Old Pound Road and Westchester Avenue. Parcel with house is on Old Pound Road. Surveys available.